Located in the heart of Central Jakarta's business and entertainment area, Ashley Hotel Jakarta welcomes guests with luxurious accommodation and modern facilities. 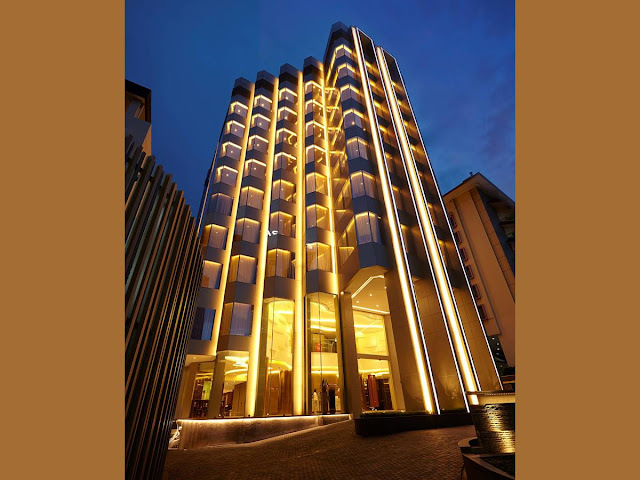 The property is within walking distance to Sabang culinary spots, and luxury shopping malls such as Plaza Indonesia and Grand Indonesia Shopping Town. Free WiFi is available in all areas. Free parking is provided on-site. Each room in this property is fitted with a flat-screen TV with cable channels. A kettle is provided for your convenience. Guests enjoy private bathrooms fitted with a bath. Extras such as bathrobes, slippers, and free toiletries are available. 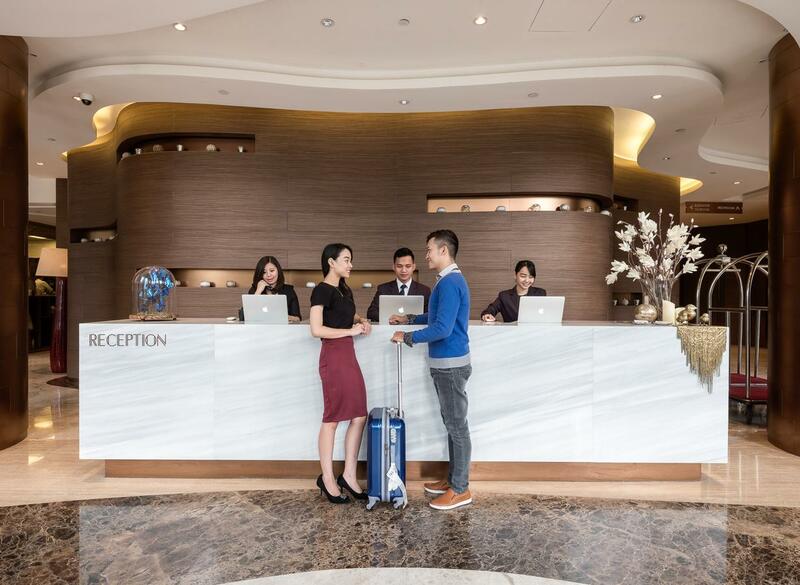 The staff at 24-hour front desk will be happy to welcome and assist you. Guests can enjoy the on-site restaurant, where delicious local and international dishes are served. 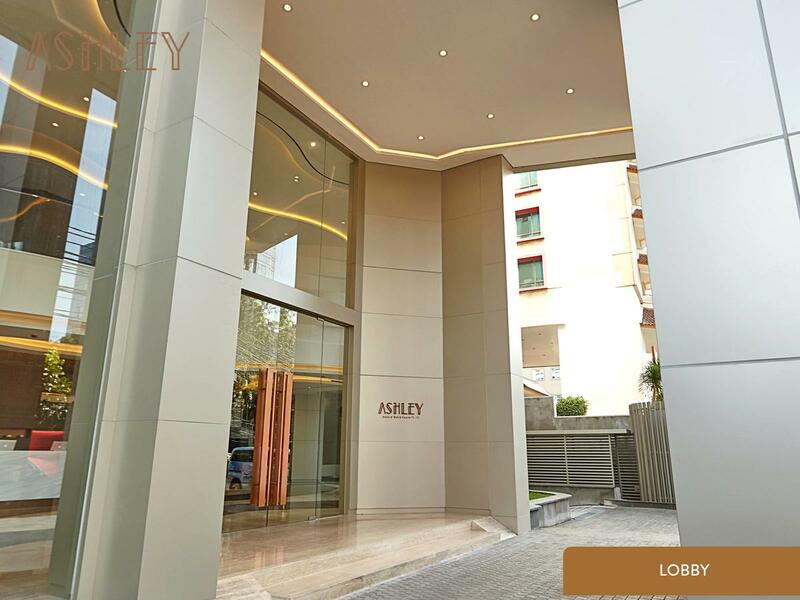 Guests can find alternative dining options at Sarinah shopping centre, a 7-minute walk from Ashley Hotel Jakarta. It takes about 10 minutes by car to National Monument and Gambir Train Station, while getting Soekarno-Hatta International Airport takes about 45 minutes by car. Menteng is a great choice for travellers interested in food, nightlife and luxury brand shopping. Ashley Hotel Jakarta has been welcoming Booking.com guests since 24 Nov 2016.